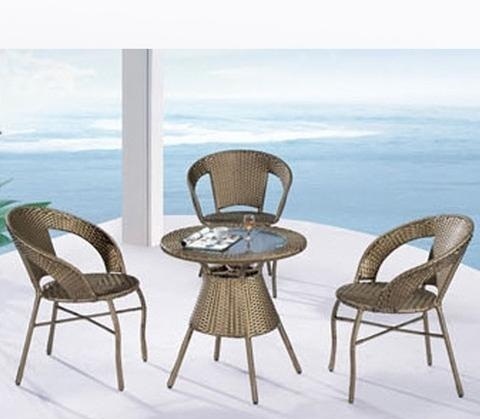 Our range of products include outdoor furniture for home, outdoor chair and table, outdoor cane chair, outdoor chairs & tables, outdoor garden chairs and outdoor wooden table. 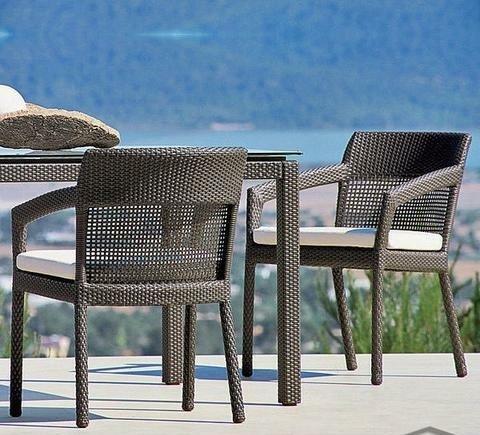 We are one of the leading manufacturers and suppliers of a designer range of Outdoor Furniture for Home. Every product goes through stringent checks to ensure quality and longevity. Every step is carefully monitored and controlled, these products require minimum maintenance and are appreciated for termite and abrasion resistance. 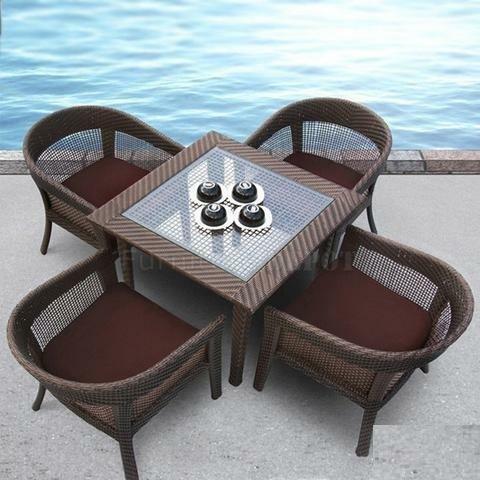 We customize our range as per our customer’s requirements, our furniture items are resistant against all weather conditions and ensure long functional life and durability. Usage Cafe Shop,Restaurant,Food Count,Bistro etc. 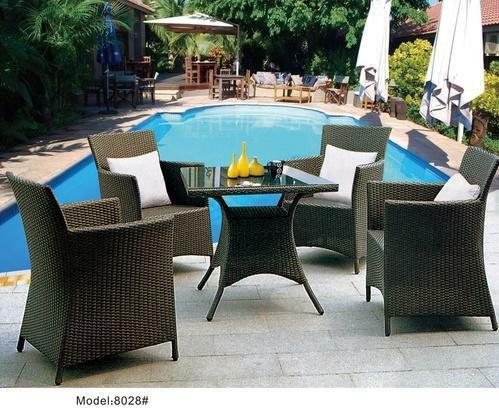 In order to comprehend and meet the diverse requirements of esteemed clients, we are able to offer Wooden Cane Chairs. 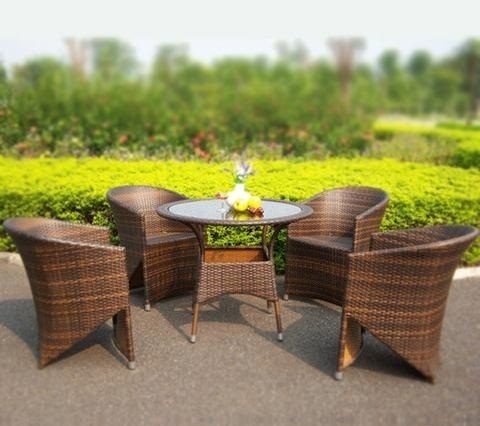 The offered range of wooden cane chairs is made utilizing high grade raw material and innovative techniques in complete adherence with the international quality norms and standards. 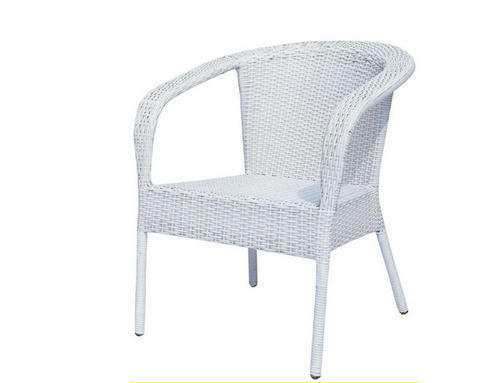 Along with this, the offered range of wooden cane chairs is checked on various parameters so as to offer defect-free products are dispatched at customers' base. 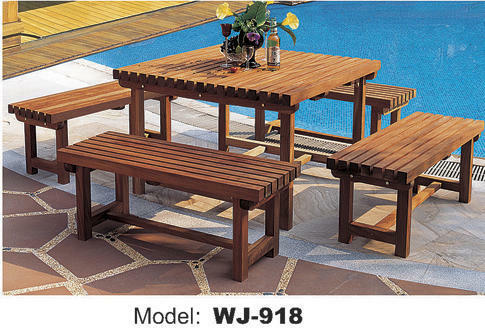 In order to fulfil the changing demands of our clients, we are offering Outdoor Wooden Table. The offered products are specially designed by the creative experts keeping in mind the diverse needs of patrons. Available in stylish designs that suit the requirements of clients, these wooden tables are high in comfort too. Our clients can avail an exclusive collection of Wooden Chair, which is crafted using optimum quality wood. The offered range of chairs can also be customized and designed as per the client's requirements. These chairs are designed to perfection by our creative team of professionals for providing optimum comfort. Moreover, our immaculate range of chairs is highly acknowledged for its features like attractive designs, fine polish and durability. 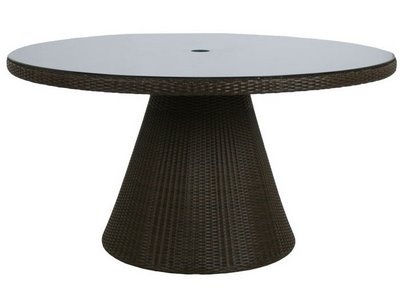 Owing to the sound industry experience, we have been successful in catering to the requirements of our esteemed clients by offering quality Outdoor Table. These tables are ideal for camping out in the park, backyard and dining. 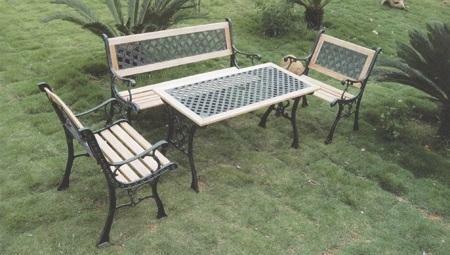 We offer these tables to the clients at market-leading prices. 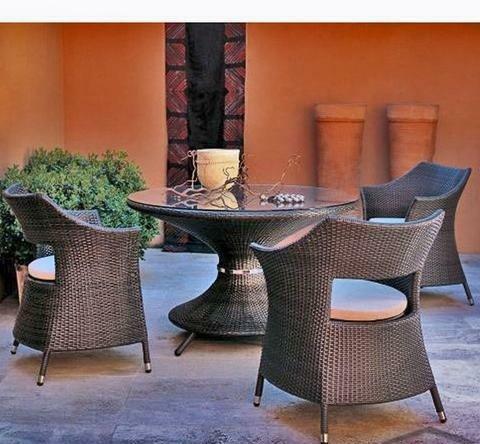 Looking for “Outdoor Chair and Table”?